Thailand have reduced their plastic use - how can you do the same as a student? 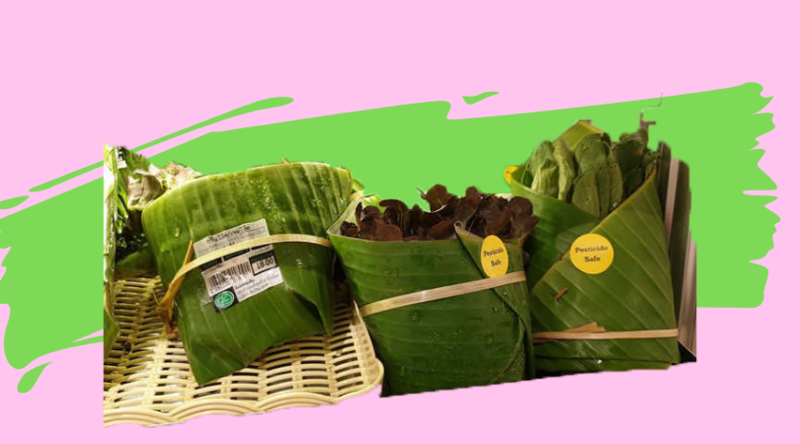 The Rimping supermarket in Chiangmai, Thailand have made the innovative decision to swap their plastic packaging for banana leaves. Not only are they biodegradable, they are waterproof and can withstand humidity. They are also free of the toxins that might be found in plastics. These banana leaves are used to hold loose vegetables together for example, chillies, cucumbers, spring onions, all held together with a piece of bamboo wrapped around the middle. As they are readily available in tropical countries in Asia, it is not a surprise that this supermarket isn’t the first to make use of these leaves. They are often used to wrap portions of rice. These leaves are often found discarded and once they have been used in supermarkets, they are perfect for compost. Although this might be a more difficult approach to practice in the UK, Tesco are already trialling ditching plastic for certain vegetables. How can you, as a student reduce your plastic use? When ordering food, say no to plastic utensils! Always carry compact reusable knifes and forks in the pocket of your bag. When doing your weekly food shops, save your change and avoid plastic carrier bags. You can buy canvas shopping bags or simply use a bag for life. Bring a reusable cup with you when you next go to Starbucks. Not only are you saving the planet one step at a time, but you will also get a discount off of your coffee! Try to avoid bottled water, tap water is just as good, and you are saving money! Say no to plastic straws, you’ve seen what they do to the turtles. Switch your disposable plastic toothbrush to a reusable bamboo one. Why not swap your bottles of shampoo for shampoo bars? Many universities have put schemes in place in order to reduce their plastic waste on campus. The University of Nottingham have launched their ‘Waste Nott’ programme. They have set themselves a challenge to reduce hot drink cup use by 50%, cut plastic bottle waste by 30% and remove plastic straws completely by August 2020. 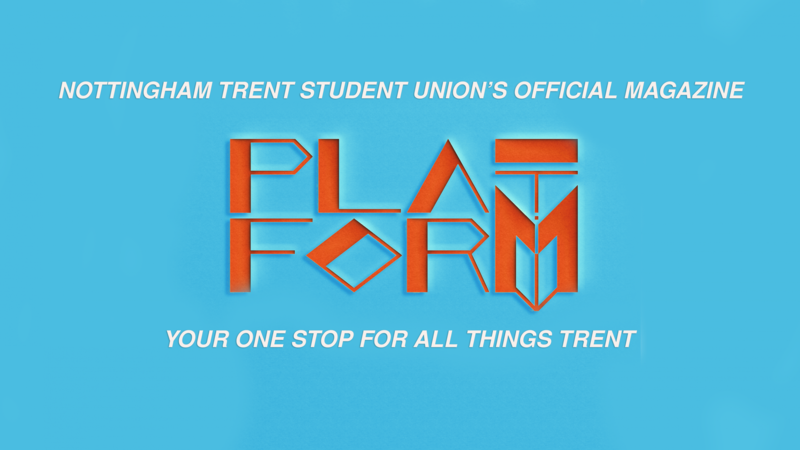 The university have introduced a levy on disposable cups with the money they receive reinvested in waste reduction initiatives. Students are given a discount if they bring their own cup. At Nottingham Trent, you can get a 30p discount if you bring your own cup to cafes owned by the university. In the Student Union, at the Costa disposable cups are an extra 10p, and the Costa and restaurants all use reusable straws.